LONDON…..NOW! 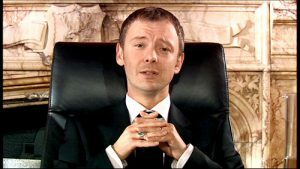 A highly irritating, high pitched whining sound that has been giving people across the United Kingdom headaches and nausea has been traced to the Liberal Democrat leader, Tim Farron. 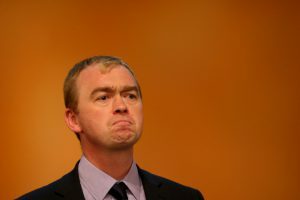 The whining, which began the moment he became the LibDem leader but has increased in intensity and irritation since the Brexit referendum result, was identified as emanating from Farron as he gave a speech at a pro-European Union rally in London today. 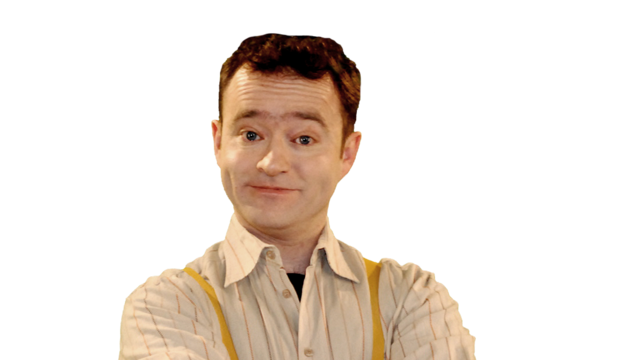 “The EU waaaaaaaaaaaa Brexit disaster wuuuuuuuuuuuuuuuuuuuuuuu eeeeeeee owwwwwwwwwww second referendum” was heard from Mr Farron as a team of sound engineers struggled to bring his utterances under control so that the human ear could understand them without feeling the need to retch. Audio scientist Tristan Flagg explained how Farron’s speech can be measured in units knowns as “Irritons”. “The Irriton is a measure of how annoying someone’s speech is. We have calibrated a scale where 0 equals someone saying ‘this is it’, 10 is someone saying that they really enjoy the music of 90s teen band Hanson and 50 Irritons is the equivalent of listening to Radio 5 Live at breakfast time. Today’s speech by Mr Farron registered 385 Irritons”. The final surge that added a further 100 Irritons to Mr Farron was his final knitted brow and gurn at the audience which apparently was meant to signify how much he’s concerned that the United Kingdom is now anti-free trade, authoritarian and anti-free speech instead of remaining in the European Union with it’s protectionist trade policies, unelected government and it’s laws curbing the media and websites from criticising political leaders. Farron: Knitted brows, gurning, caring. 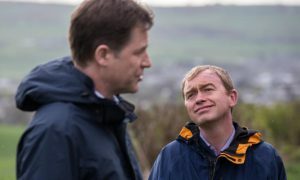 Mr Farron’s 385 Irriton level is the 3rd highest recorded in the United Kindgom in 2017, just behind Nicola Sturgeon on 405 and A.C. Grayling on 763.